The Funeral Lunch Group is available here in the parish to cater for your needs after a funeral Mass. If you are interested please feel free to call the parish office. In this parish we have a small and dedicated Children’s Liturgy Group for children aged 4-7 years. If you are interested please feel free to call the parish office. 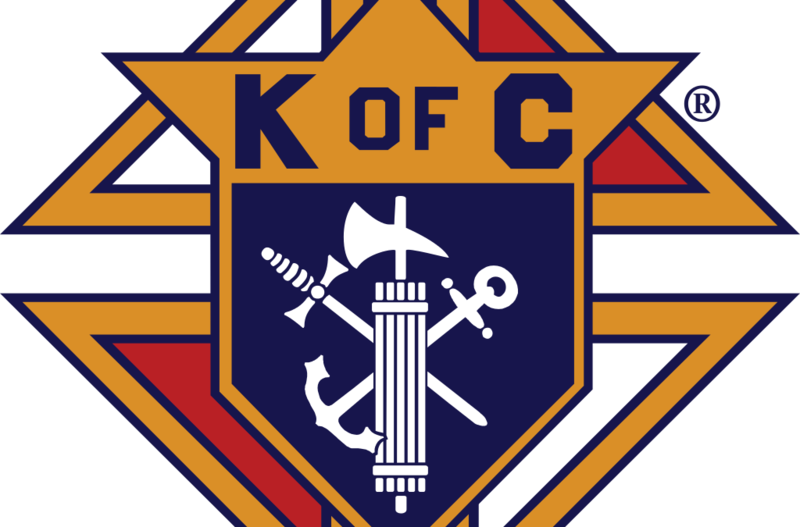 The Knights Columbus, Msgr. 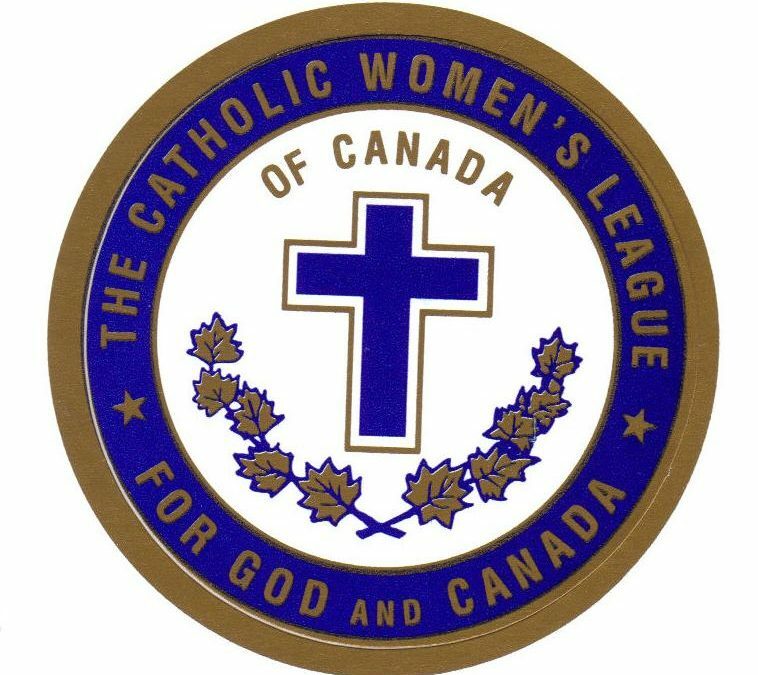 Cleary Council, is a small group of committed catholic laymen dedicated to volunteer and charitable activities. If you are interested please feel free to call the parish office.